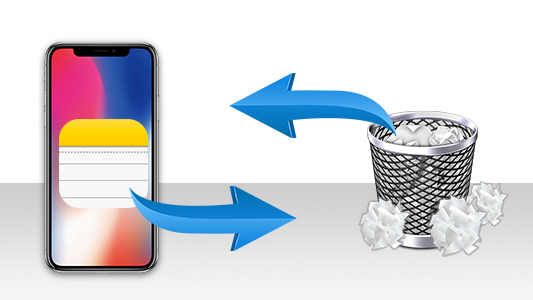 How Do I Transfer iPhone notes to PC or Mac? The iPhone Notes app is a great way to quickly jot down important information without the need for a notepad. They may come a point where you have a list of notes as long as your arm. They may be hard to sort through and will definitely be taking up space on your iPhone. In such a situation, it may be beneficial to transfer the notes from your iPhone to computer. This article will guide you through 3 easy methods to transfer notes from your iPhone to your computer. First up is our most robust method. The TouchCopy tool allows for the quick and easy transfer of any data from iPhone to PC or Mac. 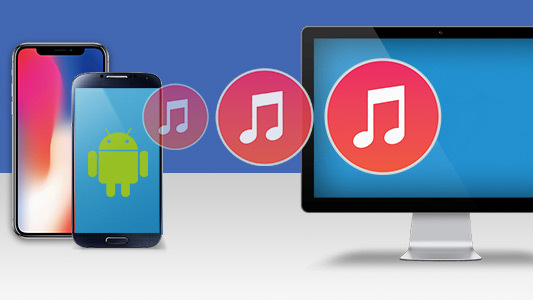 It provides complete control over which data you'd like to transfer without any iTunes syncs, or iCloud access. Open TouchCopy and connect your iPhone. Select a Note / Notes. Click "Copy Notes" (Windows) or "Copy to Mac" (Mac). Select a save location and click "Copy". TouchCopy is able to access any data stored on your iPhone, and notes are no exception. Once TouchCopy has accessed your Notes, you can browse through them, view them on your computer, copy them or print them. You can copy your iPhone notes to your computer as HTML, PDF or Plain Text. Next up is a quick little method for those users who wish to transfer only a couple of notes. You can share iPhone notes via email or message, but you can only send 1 note at a time. Open the Notes app on your iPhone. Open the note you wish to send. Tap the share icon in the top-right corner. Select which channel you would like to use to send your message. 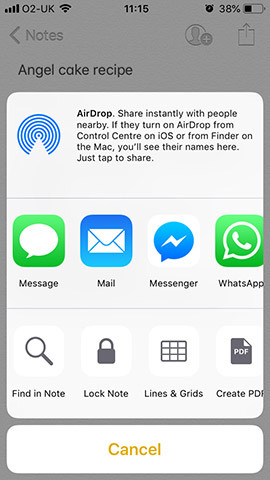 As you can see below, you can send a note via such channels as Airdrop, Message, Mail, Messenger, WhatsApp and more! Exporting notes to iCloud is easy, and means that you can access the notes on any device which uses your Apple ID. Your notes will be stored in iCloud, and even when you make a new note, that will be automatically stored in iCloud too. 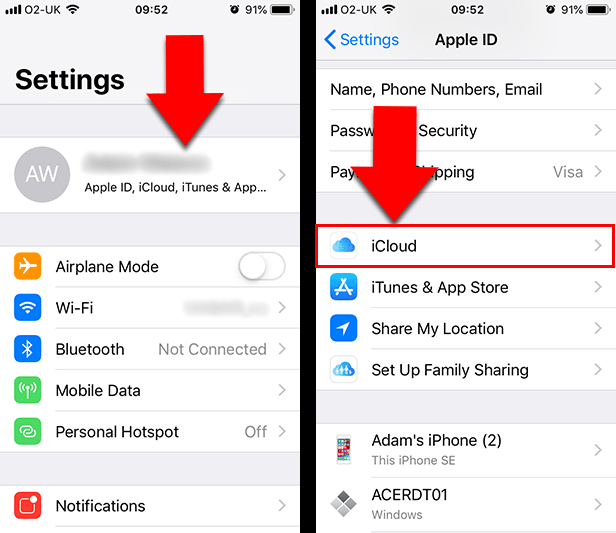 Keep in mind, however, that you only get 5GB of iCloud space free - if you are storing photos and videos in iCloud as well, it can quickly fill up. 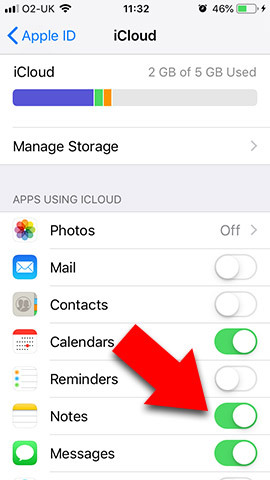 You can pay monthly for more iCloud storage. On your iPhone, open Settings > [your name] > iCloud. Your notes will upload to iCloud. Sign in to iCloud on another device to access your notes. The Ultimate tool for transferring files from your iPhone to your computer. Transfer Notes and much more from iPhone to Computer. Free demo available for PC and Mac!